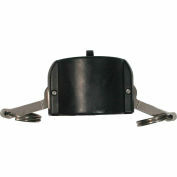 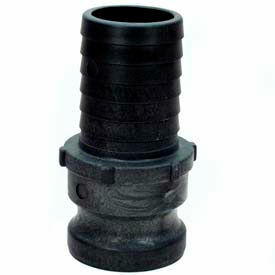 Made of lightweight polypropylene for strength and long lasting durability. 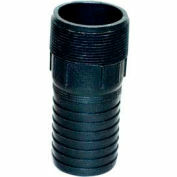 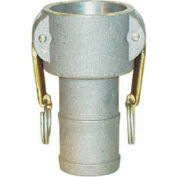 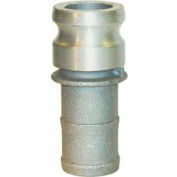 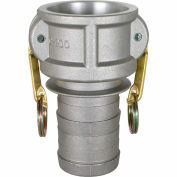 Male adapter x hose shank allows connecting hose without need for threading tools, lugs, twisting, springs, or snaps. 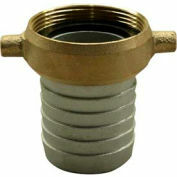 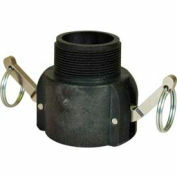 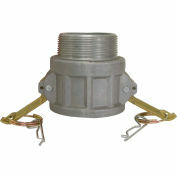 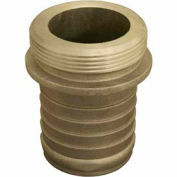 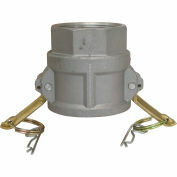 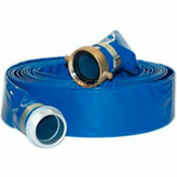 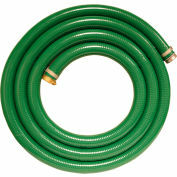 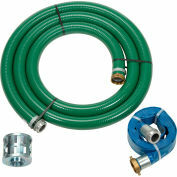 For use on suction/discharge hose applications. 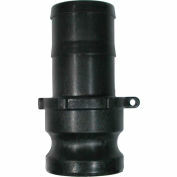 Color finish is Black.